An authentic quartier of beautiful buildings, charming squares, and narrow streets. Le Panier, the oldest part of Marseille, is north of the Old Port, behind the Town Hall, and was created by the Greek colony of Massalia in 600 BCE. 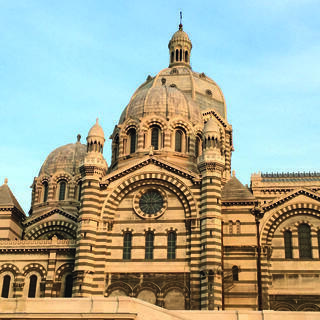 A working-class district, it is traditionally where immigrants first settle in Marseille. 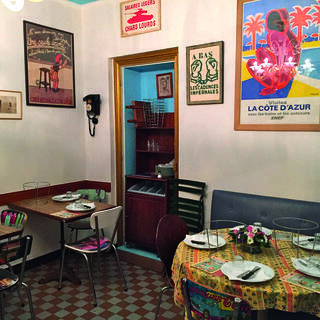 In recent years, renovations and the establishment of new cultural venues have made Le Panier a tourist area, popular with visitors seeking ‘authenticity'. 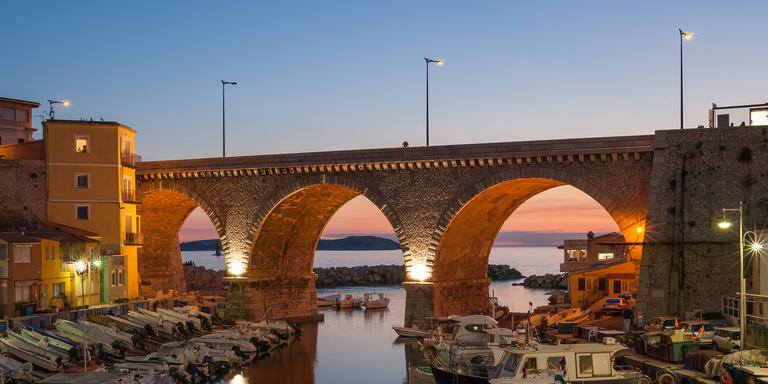 A stroll through the area is a return to the daily life of Marseille. Through the narrow streets that climb among photogenic old houses and administrative buildings, the joyful sounds of schoolyards fill the air. There's plenty to visit, too, such as ‘La Vieille Charité', 17th-century hospital transformed into an archeology museum focussing on African, Pacific, and indigenous American art. Don't miss La grande Savonnerie, 36 Grand-Rue, one of the few places where you can buy genuine ‘savon de Marseille', the city's famous soap. 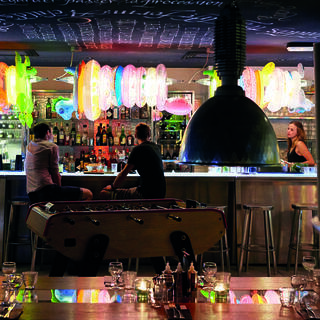 Many places with bars and restaurants provide a relaxing break.